In those few nations which still allow the death penalty, all but one have eschewed use of the electric chair. Even in its country of origin, the United States of America, the majority of states have banned it outright. Something this grisly could not be exported; and it's falling out of favor at home. Yet even so, it is still in operation. Paul Warner Powell died in one in 2010. Unknown man executed at Sing-Sing Prison, USA. The American states of Alabama, Florida, South Carolina, Kentucky, Tennessee and Virginia are the only places in the world, where you risk execution in an electric chair. However, Arkansas and Oklahoma retain the right to use it, if lethal injection should fail. I thoroughly recommend this book, which I own myself. 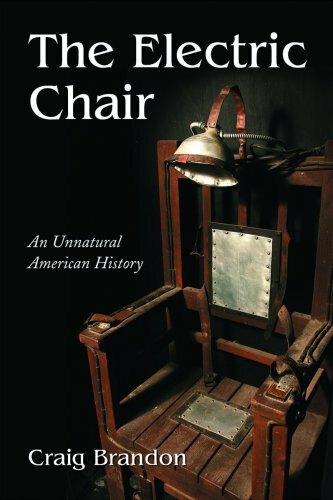 It covers the bizarre history of the electric chair in detail. However, the author has updated his work with this book, which I haven't yet read. The electric chair was meant to be the humane option. It sparked a deadly stand off between two electricity companies. It is said that the road to Hell is paved with good intentions. 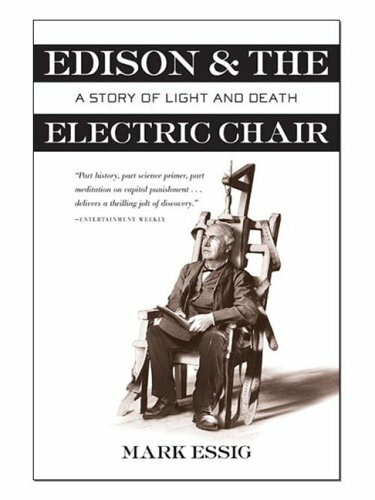 The origins of the electric chair certainly fit the bill. In 1881, a dentist named Dr Albert Southwick was aboard a steamboat in Buffalo, New York, when he witnessed a tragic accident. An elderly man was staggering drunkenly around the deck, when he fell against a live terminal. The resulting shock killed him instantly and painlessly. 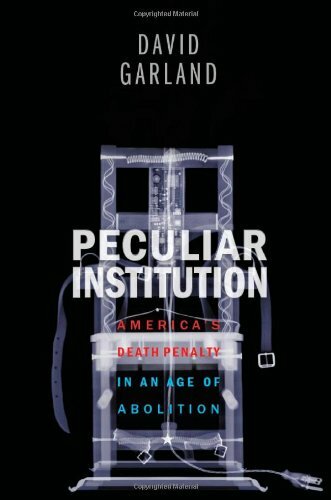 For an American nation hungry to find a 'humane' way of dispatching their prisoners, electrocution seemed perfect. It was hi-tech too. Many homes didn't even have electricity and already the hunt was on to turn it into an instrument of death. Unfortunately, therein also lay the rub. 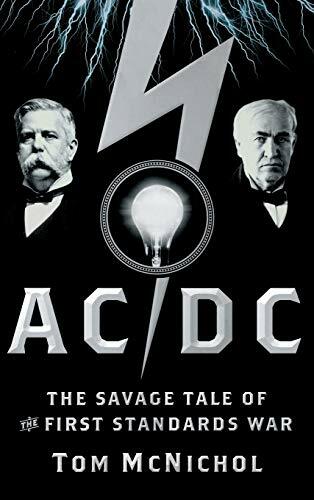 The War of Currents was raging, between Thomas Edison with his Direct Current (DC) and George Westinghouse with Alternating Current (AC). They were competing to persuade the American public to disdain their gas lamps, in favor of having their homes wired with electricity; and AC was winning. 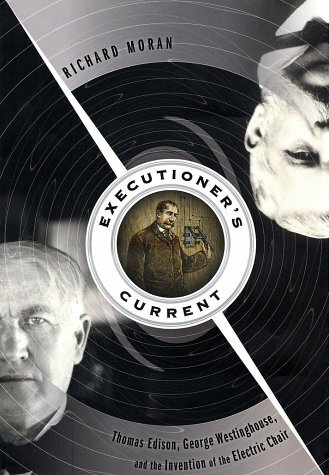 As the call went out for electricity to be used in executions, Edison saw his big moment. He campaigned long and hard to prove that Westinghouse's current was the deadly one. To this end, over a dozen dogs, two calves, a horse and an elephant were electrocuted to death in public demonstrations by Edison. He was using Westinghouse's electricity to prove how terrible it was. The slogan went that only DC was safe for homes, as AC can and would kill. It was the latter which was ultimately channeled into the new electric chairs. They claimed their first victim in 1890. Edison won the War of Currents to provide an electricity service for private homes. However, he failed to convince the public to label death by the electric chair as being 'Westinghoused'. A lot of animals, and finally humans, were sacrificed in the War of Currents. Edison REALLY wanted those home-holder contracts. Virginia is one of the handful of American states where this mode of execution is still used. Two state prison guards demonstrate how it all works. Fred Leuchter Associates supplies electric chairs to several US states. But that's not all he does. If the road towards the first electric chair was paved with business and blood, then what about today? Let's follow the money. Before diversifying into the manufacture of execution equipment, Mr Leuchter was a military arms dealer. But his most notorious claim to fame came after he testified in a Canadian court of law that the Holocaust did not happen. 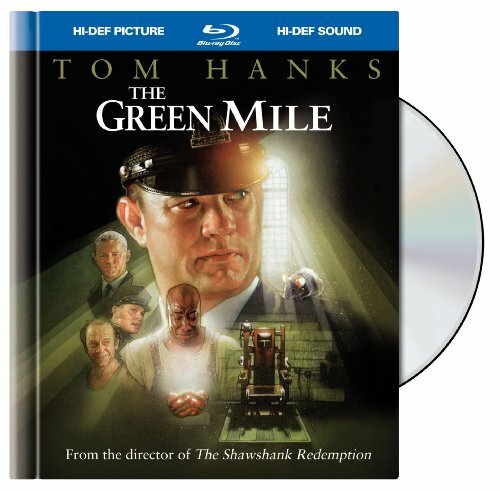 His findings became internationally known as that infamous document, The Leuchter Report. Now utterly discredited*, the report described how Leuchter had visited Auschwitz, Birkenau and Majdanek. As the chief provider of American execution equipment, he stated that none of those Death Camps could possibly have been used to kill a single inmate. From an engineering perspective, he alleged, there was no evidence that they had been. Fred Leuchter Associates was also criticized, in 1990, for 'unorthodox business practices'. The Assistant Attorney General of Alabama, Ed Carnes, appeared on Newsweek to report what was happening here. It seemed that if a certain state refused to purchase execution apparatus off the company, then Mr Leuchter would rush to the courts. He would use his expert knowledge to determine that the execution chamber would malfunction, thus it was not fit for purpose. By American law, this would result in a stay of execution, while the issue was investigated. Naturally all of this finally led to Leuchter being investigated by the state of Massachusetts, where he lives. A prosecution was swiftly forthcoming. It turned out that he had no qualifications whatsoever, which entitled him to either manufacture electric chairs nor speak as an expert witness on executions. Nevertheless, it's still his electric chairs which are used in most US states, where such a mode of execution is permissible. So let's hear from him how it all works. * For the record, Professor Jan Markiewicz, Director of the Forensic Institute of Kracow, re-examined all of the aforementioned Death Camps. 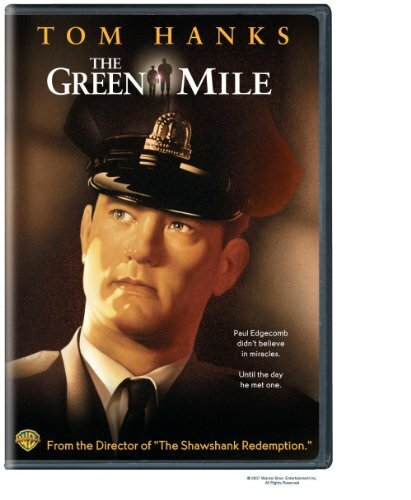 He proved conclusively that they had indeed been used for the extermination of millions of inmates. 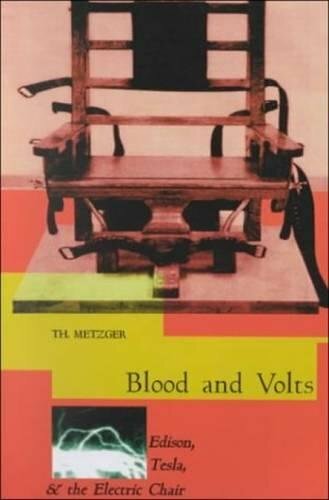 What happens during an execution in the Electric Chair? Fred Leuchter, the manufacturer of today's electric chairs, describes how they work. 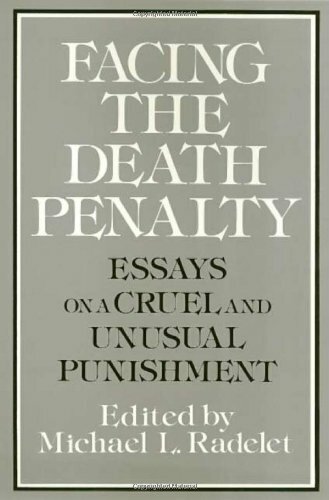 Need to read more about how the death penalty is carried out via electrocution? There is more detailed insight in these books. Is the Electric Chair a Humane Method of Execution? We have covered the dodgy business ethics of those inventing or maintaining electric chairs over the past century. But focusing on that misses a point. Dr Albert Southwick thought he had stumbled upon a way of quickly and humanely killing Death Row prisoners. The alternative back then had been hanging, which had its own attendant horrors. Electrocution was going to bring the whole sorry industry right into the modern age. It would be so lovely. So did it all work out like that? No. Let's embark on a whistle-stop tour of the past 120 years to see precisely how this looked in practice. 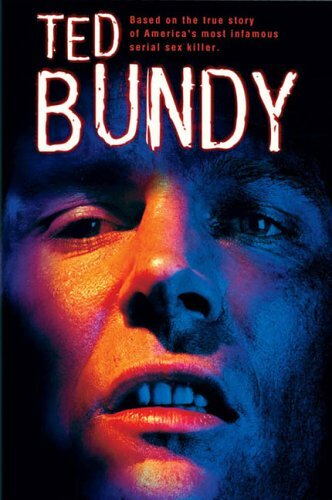 On July 8th 1999, the state of Florida in the USA strapped a convicted killer into the electric chair. The state has not used it again since. No-one is disputing that Allen Lee Davis was not a pleasant man. He had broken into the Weiler family home and brutally beaten to death Nancy Weiler. She was three months pregnant at the time. Neither had he shown any mercy to her two young daughters. Nine year old Kristina was shot twice in the face. Her five year old sister, Katherine, attempted to flee and was gunned down in the back. But what is in question here is whether Davis's own execution was humane. Witnesses noted Davis's distress as soon as the mouth mask was applied. Those testimonies were later to lead to accusations that he was at least partially asphyxiated before the current was even turned on. His fingernails turned red; bubbles of blood formed in his nostrils; those present heard moaning sounds from behind the mask. Then they hit him with the voltage. 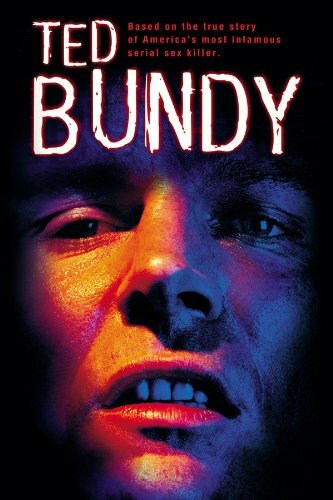 The first shock of 1,500 volts saw his whole body tense and his hands clenched the arm rests. He screamed twice. He was given a second shock of 600 volts, then a third of 1,500 volts. Blood poured from his mouth and nose. His back arched. Once it was over, everyone saw that his chest was still moving up and down. The prison doctor took Davis's pulse for two minutes and found no sign of life. His chest was finally still. The post-mortem revealed that Davis had additionally suffered burns to his scalp, forehead, abdomen, groin, thigh and behind his right knee. Did Allen Lee Davis deserve to die like that? I'm not asking if he should have got away with murder. No argument here that justice should have been served. The query is about the way in which it was administered. 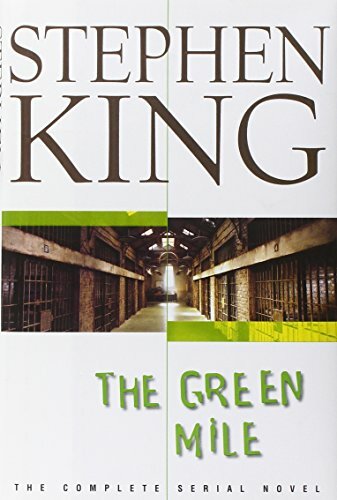 everybody has the right to live.. no matter what he committed..
Buy the Oscar nominated movie, or read Stephen King's finely crafted story, to delve into a realistic, but fictional account of an electric chair execution. The story of Allen Lee Davis's botched execution is not an isolated case. This is particularly true where the electric chair has been used. William Kemmler (August 6th 1890, New York, USA). 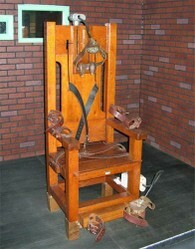 The first person to be killed by the electric chair did so in agony. He convulsed and thrashed, while the air filled with the smell of burning. William mercifully collapsed into unconsciousness before his veins ruptured and blood poured onto the floor. William Taylor (July 27th 1893, New York, USA). Only the fourth person ever to be judicially electrocuted, the first surge saw his legs stiffen. They kicked back with such strength that he tore them from the straps binding him. But the second jolt did nothing at all. A generator had broken, so officials took him from the chair and kept him alive with morphine until it could be fixed. 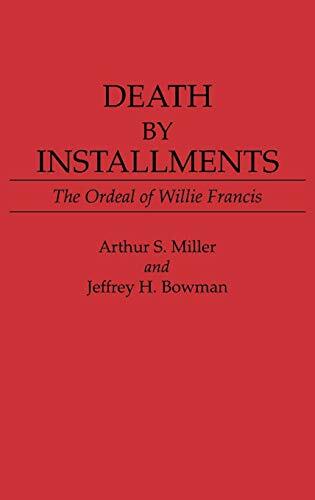 Just over an hour later, William was returned to the electric chair and killed. Frederick Van Wormer (October 1st 1903, New York, USA). 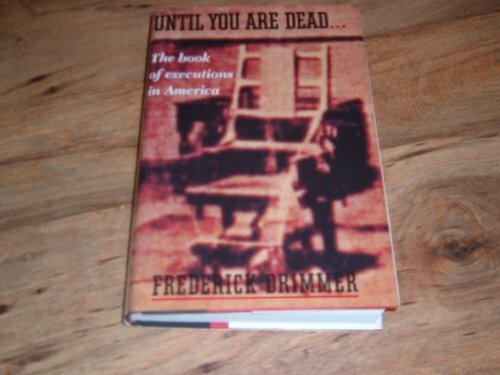 The youngest of three brothers executed at the same time, Fred was about to make history. The electrocution appeared to have been a success, until a guard noticed Fred's hand move on the autopsy table. A doctor was quickly summoned to check; and pronounced that the 'deceased' was breathing and did have a heart-beat. Fred had survived two massive surges of electricity in the chair. But not for long. The executioner and witnesses were all called back out of their beds, while Fred was carried back into the death chamber. He died naturally before another volt could enter his body, but that was against the letter of his sentence. To satisfy the law, Fred's corpse was placed into the chair and the switch was flicked again. Willie Francis (May 7th 1946 and May 9th 1947, Virginia, USA). The current was not high enough to kill the seventeen-year-old strapped into the electric chair. Witnesses heard him screaming out in agony behind his face-mask, 'Take it off! Take it off! I can't breathe!' Eventually they had to, while electricians worked out why the chair was faulty. 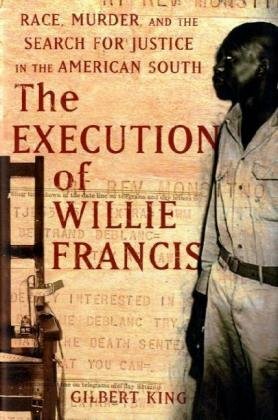 Willie was taken back to his cell, but returned to the death chamber a year later. This time the teenager was successfully killed. Do you reckon that they have the current x body mass ratio sorted out yet? Frank J. Coppola (August 10th 1982, Virginia, USA). Still breathing after the first application of electricity, he was given a second blast. This was the cue for his head and leg to become engulfed in flames. Smoke filled the entire death chamber, as Frank burned to death. John Evans (April 22nd 1983, Alabama, USA). As soon as the power was switched on, flames flew from the electrode attached to his leg. Smoke and sparks billowed from beneath his face-mask. The current was turned off, but John was still alive, so it went back on. By now the smell of burning flesh was very pronounced. Remarkably, he survived that too. It took a third blast to kill him, by which time John's body was charred and smouldering. His execution took 14 minutes to complete. Alpha Otis Stephens (December 12th 1985, Georgia, USA). The first surge of electricity lasted for two minutes, but it was still not enough to kill him. It was switched off when prison officials became concerned that he would burst into flames. For six minutes, Alpha struggled and gasped for breath, while his body cooled. Then a second jolt finally stopped his heart. William E. Vandiver (October 15th 1985, Indiana, USA). It took a grand total of five applications of 2,300 volts, before he eventually stopped breathing. It had taken over 17 minutes to kill William; and smoke rose from his body. Horace Franklin Dunkins (July 14th 1989, Alabama, USA). This case was already controversial enough, given that Horace was mentally impaired, with an IQ only in the 60s. But then they didn't set the chair up properly. Electricity flowed through it, but not enough to kill. It took 19 minutes, including a nine minute pause to fix the cable jacks, before Horace was certified dead. Jesse Joseph Tafero (May 4th 1990, Florida, USA). It took four administrations of voltage to kill him, but that wasn't nearly the grimmest part of this execution. That would be the fact that Jesse's head-piece caught fire. His entire head was engulfed in six inch high flames after the second jolt. Wilbert Lee Evans (October 17th 1990, Virginia, USA). Two things disturbed the witnesses to his execution. The first was the fact that he continued moaning after the first jolt of electricity wracked his body. The second was the sheer amount of blood pouring down from under his face-mask. It was later determined that high blood pressure had caused a nose bleed. It was also later determined that his trial had been unsound, when further evidence turned up in 2005. Pedro Medina (March 25th 1997, Florida, USA). The flames were so high around Pedro's head that they caused smoke to fill the death chamber. The guards around him gagged for air, while witnesses stared aghast at the grisly sight before them. They were soon scrambling too. The stench of burning flesh had even reached the witness room. 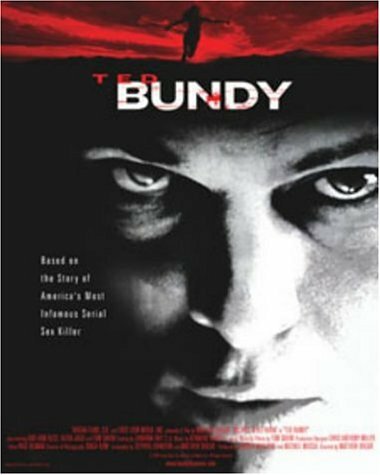 This movie includes a very realistic scene of death in an electric chair, which was based on the true life execution of a US serial killer. Do you support the use of the electric chair in executions? Not the easiest of sentences to serve. Yes, child murderers in prison tend to spend their whole sentences in fear of attack from other inmates. It certainly makes you think about things a bit more. I never had a strong opinion for or against, though for child killers you want to throw the book at them. I think life imprisonment is best. It's not like their lives will be any easier in there. Gas has been used and the biggie in America today is lethal injection. Both are equally problematic, which is why two states have kept the right to use the electric chair, even after retiring it. I am looking to write companion articles, which cover all of the methods in use in the world today. I'll bump those two up my priority list, so you can see.